Gums and Resins Incense begins with an auromatic substance from certain resinous trees. Burn this incense on charcoal disks. Here is a selection of the finest gums and resins available ......Secure On-line ordering. The Realm Of White Magic - Specialists in magical supplies since 1989. Incense begins with an auromatic substance from certain resinous trees. Burn this incense on charcoal disks. 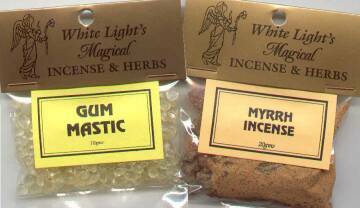 Here is a selection of the finest gums and resins available from The Realm Of White Magic. See our range of Empty Bottles, Jars and Accessories. Purification, Prosperity. Burn to purify, add to purification incense, use as an incense base. Sacred to the Aztecs. 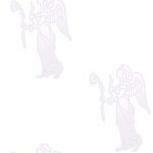 Use for consecration, purifying and spirituality. Add to other incenses or use as an incense base. One of the purist and most potent incense bases. Burn alone or mix with other incenses. Love, Protection, Potency. Burn as an incense for uncrossing, removing curses and hexes. Add to other incenses to increase their potency. Do you need Dragons Blood Luxury SOAP or OIL. Weight range: 252gms - 278gms max. 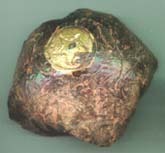 This is a full ball, with gold seal, of Dragons Blood resin. Best buy for regular users of this powerful resin - also makes a wonderful gift for Dragons Blood Lovers! 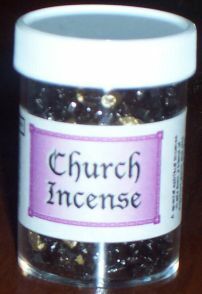 A sacred incense releasing powerful vibrations for protection, purification, consecration and exorcism. Also mix with other incenses to increase potency. Frankincense gum granules, ground by hand into a fine powder. A sacred incense used for cleansing and purifying. Also burn to restrain evil influences and break hexes. Can be mixed with other incense to increase potency. Myrrh gum granules, ground by hand into a fine powder. A powerful blend of sacred incenses. Frankincense and Myrrh gum granules, ground by hand into a fine powder. A blend of the most precious gums and oils is used to make this very special incense. Used in churches throughout the world for rituals, consecration and purification. Click here to discover more Granular Incenses. Click here to discover more Powders, Herbs, Roots and Barks.. Please note that we can supply our incense, gums and herbs in bulk. Please Email us with your requirements.